When you need quality wrecker service in Nevada, we at Wallys Towing can handle and transport any car model and type efficiently. Our huge fleet of tow trucks can safely tow and recover cars over long distances. Discover more about our wrecker service in Nevada. Speak with our customer service personnel! We at Wallys Towing have the best technicians equipped with modern technology. You can put your trust in us when it comes to the delivery of our service. 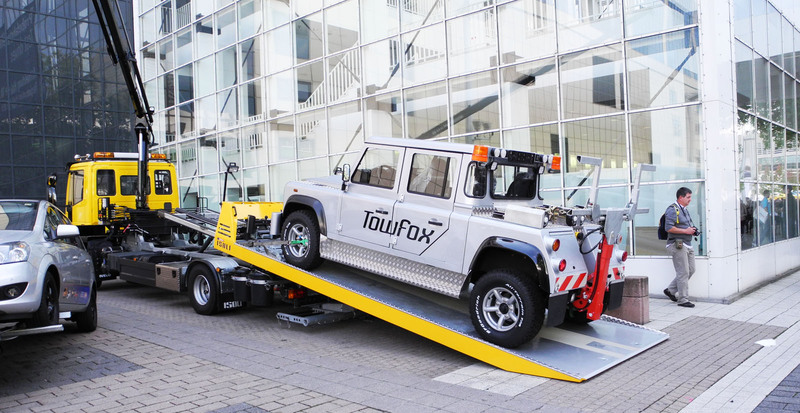 Our huge fleet of tow trucks can safely and securely accommodate vehicles of all models, makes and types. 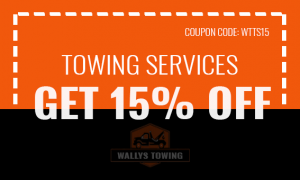 If you need local towing or long distance towing, we at Wallys Towing can do our job. Cars can provide many advantages and benefits. But when they stop working, your life will be easily affected. You can rely on Wallys Towing to provide you the auto wrecker service. Our technicians are ready to help you upon notice. We can tow your car or fix it to where you want it to be. Contact us at Wallys Towing as the best provider of auto wrecker service in Nevada! 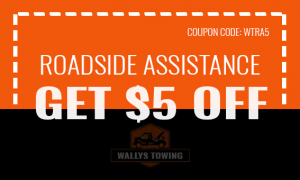 If you need of towing assistance, we at Wallys Towing can offer auto recovery service that you can depend on. You can contact us to provide you the towing assistance that you need. Our team of technicians can handle various auto recovery issues in different weather conditions. Thus, you can put your trust in us to do our job efficiently and smoothly. You can be assured that with us at Wallys Towing, your car will be handled in a safe and secure manner. With the presence of our professional technicians, towing vehicles has never been so easy. We can efficiently and safely provide the wrecker service that you need. Car troubles can cause stress to anyone who drives their cars. With Wallys Towing, we can assist you with that. With our business that has grown over the years, we are now the leading provider of towing service of Nevada. There is no need to hesitate to call us today to know more about our wrecker service in Nevada. We are glad to help you because our wrecker drivers are trained to give you what you need. That is why for your towing needs, call Wallys Towing for reliable and fast wrecker service that you will appreciate the most!